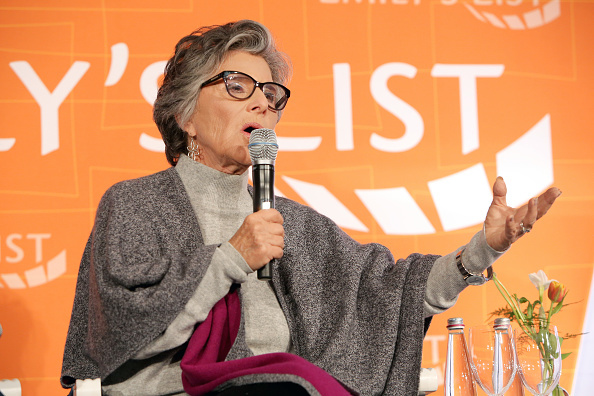 Last week, the political action committee EMILY’s List hosted a pre-Oscars brunch and panel appropriately titled “Resist, Run, Win.” The organization was founded in 1985 with the mission to elect pro-choice, Democratic women to office — but interest and involvement has surged since Donald Trump’s electoral college victory in November 2016. 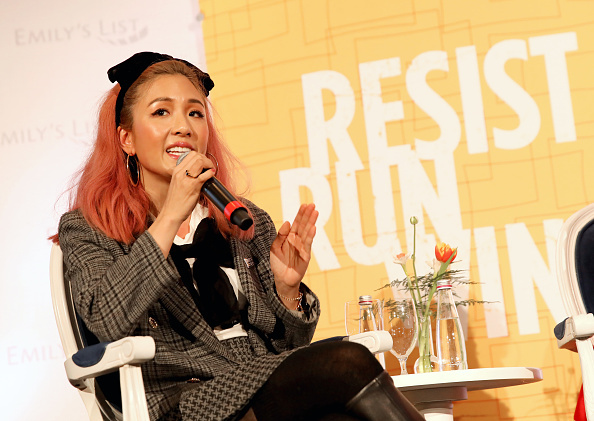 A historic number of women are running for office in 2018, many with the support of Emily’s List. 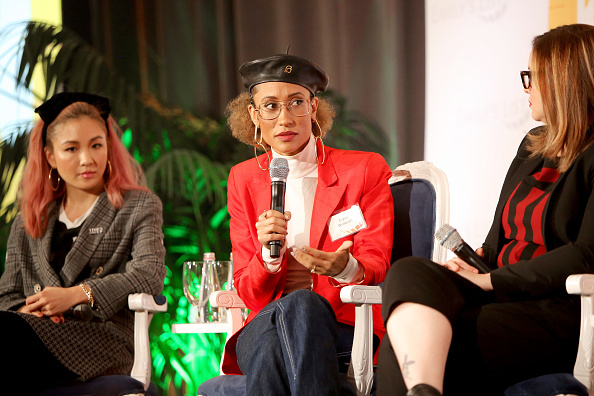 On February 27th, several hundred women (and a handful of men) gathered in Beverly Hills, eager to hear the panelists’ words of advice, hope, and wisdom. 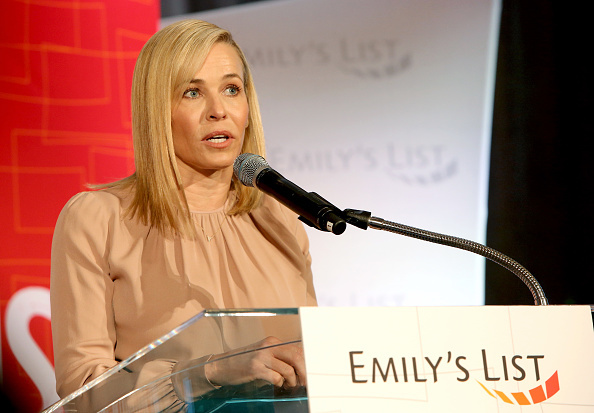 The conversation was moderated by activist, comedian, and author Chelsea Handler, who serves as co-chair of the PAC’s creative council. 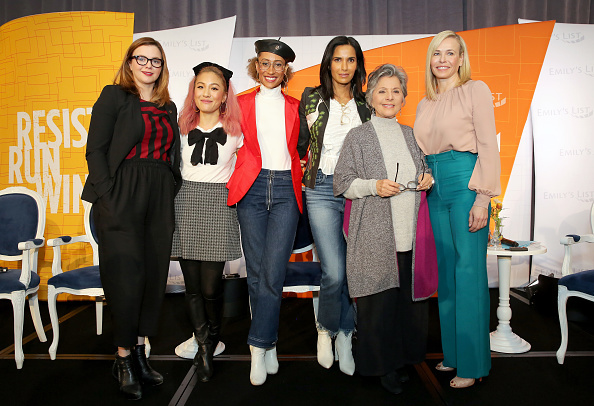 The panel was comprised of former senator Barbara Boxer, former editor-in-chief of Teen Vogue Elaine Welteroth, and three entertainment figures who double as activists: Amber Tamblyn, Constance Wu, and Padma Lakshmi. 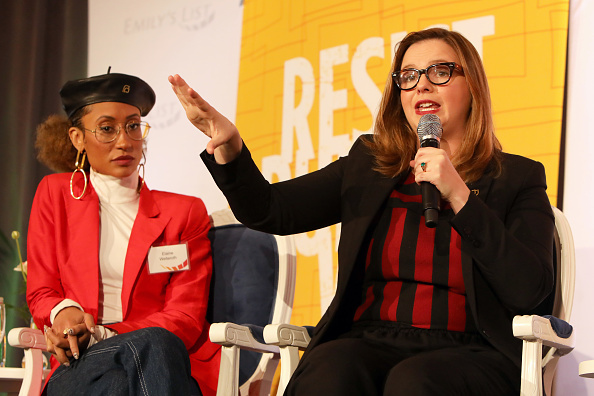 As Amber Tamblyn said during the panel, we’re in the midst of a revolution. Thanks to EMILY’s List and the amazing women who are running this year, we’re poised to increase the number of women in public office — and it looks like it will happen far more rapidly than many of us believed on the night of November 8th, 2016.